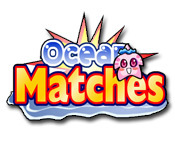 Have some fun as you make Ocean Matches! 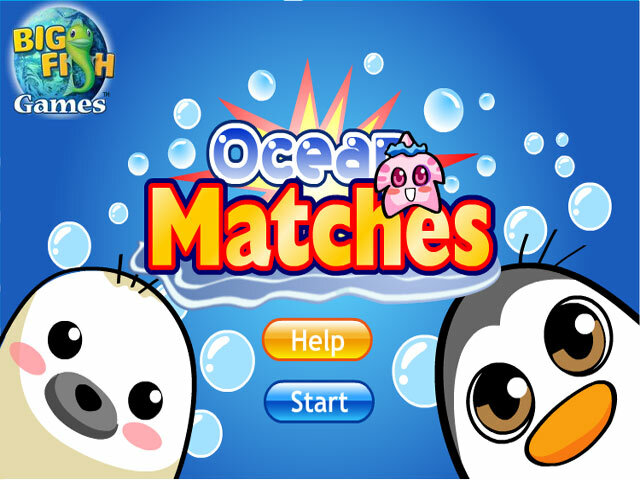 Chain together combos to score as many points as you can in this exciting Match 3 game.Have some fun in Ocean Matches!Have some fun as you make Ocean Matches! Chain together combos to score as many points as you can. 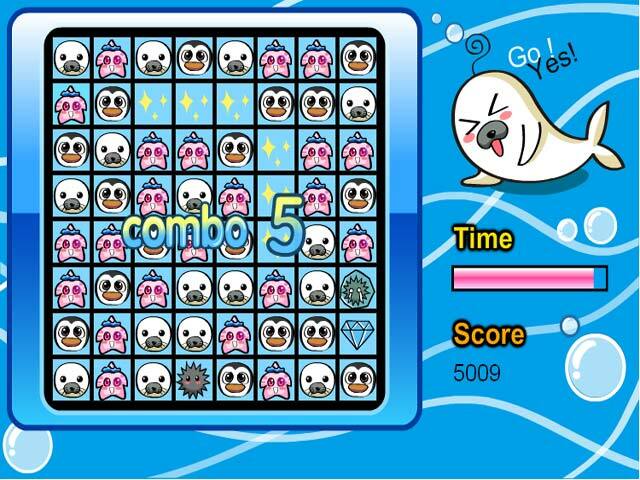 Use powerful upgrades to get the high score in this exciting Match 3 game. 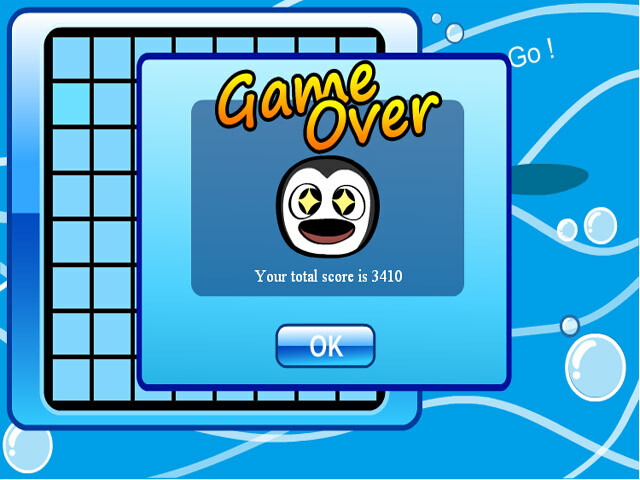 Can you beat your own high score before the timer runs out?